Choosing a destination full of cultural opportunities does not mean giving up the best nightlife. Proof of this is the Catalan capital, as the bars and clubs of Barcelona guarantee a unique experience. The options are huge and include a wide range of musical and local genres, from jazz clubs to those that are dedicated to Latin rhythms. We assure you that you will always find the experience you need to live a memorable night. Don’t believe it? In that case, book one of our apartments on the beach of Barcelona and come and check it out for yourself. We suggest five of the best clubs and pubs for going out in Barcelona. Take note! The mountain of Montjuïc houses a club for night owls: the iconic club La Terrrazza, from which you will also enjoy magnificent views over Barcelona. Its well-deserved prestige is not limited to Barcelona: in fact, the club reached the 44th place in the prestigious Top 100 DJ Mag 2010, a ranking that includes the pubs with the best DJs in the world. Since then, La Terrrazza has been home to numerous internationally renowned DJs and musicians. Ricardo Villalobos, James Priestley or Larry Heard are just examples of the artists who have demonstrated their savoir-faire in front of the sound booth. 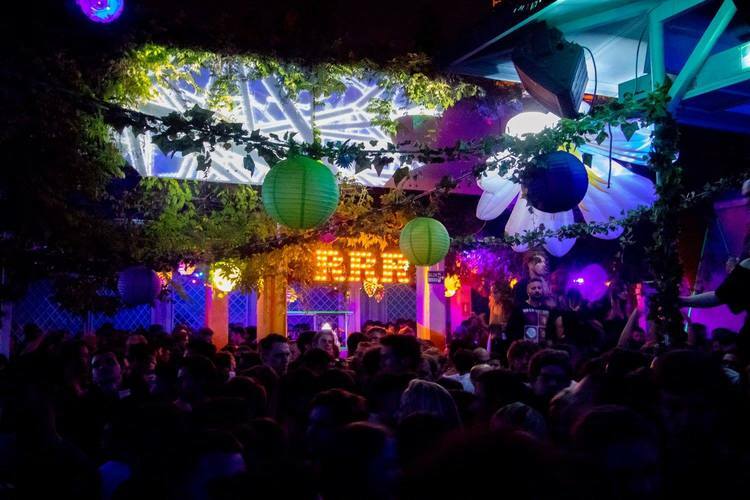 With an Ibiza-like atmosphere and with house music as its staple, La Terrrazza is the mecca for those in their 20s and 30s who are eager to party until dawn. Although the entrance is not particularly cheap, we assure you that it will be worth paying. That’s right: keep in mind that La Terrrazza only opens its doors from the end of spring until the last warm days of autumn, since it is an outdoor area. 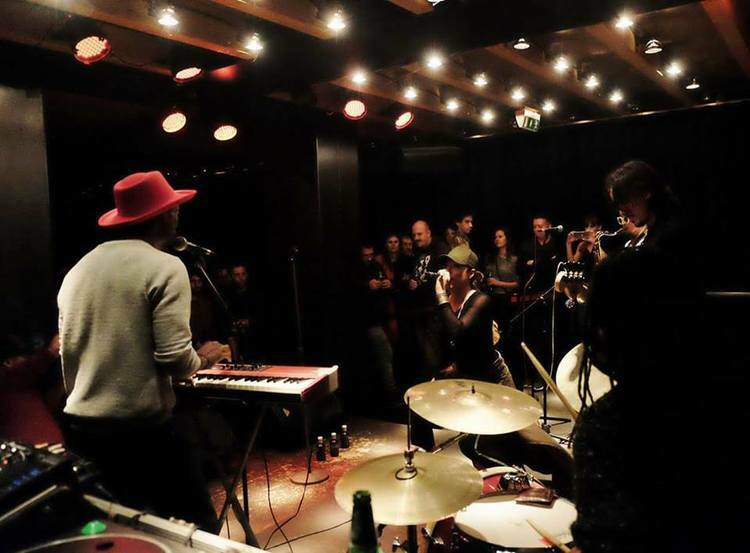 If you like beats born in New Orleans, the Harlem Jazz Club will be your fetish place for going out in Barcelona. 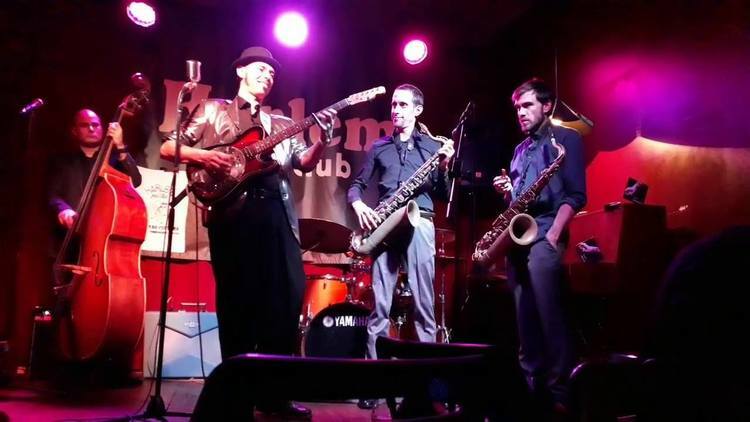 It is not considered by many as the best jazz club in Barcelona for no reason at all, but thanks to its warm and welcoming atmosphere. It offers the combined presence of DJs with live music, which translates into an ideal experience for all types of audiences. 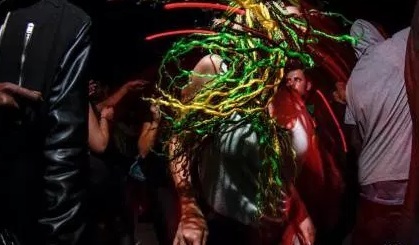 Located between the port and the Rambles, this place also stands out for its excellent quality-price ratio, which makes it a more than recommendable option if you want to dance until the body endures. Are you into Latin music, soul or funk? In that case, there’s nothing better than a visit to Café Marula, an evocative place halfway between a pub and a nightclub. With a capacity for 400 people, a dance floor and two bars, this establishment located in Carrer Escudellers, 49 (in the Gothic Quarter of Barcelona), has everything to pleasantly surprise you. In addition, there is a perfect balance between tourists and local people, which gives it an unpalatable cosmopolitan air. Throughout the year, Marula Café also attracts nationally and internationally well-known DJs, which is a definitive incentive for a night out. In a few years, the Raval district has gone from being one of the most degraded areas of the Catalan capital to one of the musts of the Barcelona nightlife. Today, the old Chinatown is one of the most chosen options for going out Barcelona, so it is worth taking advantage of. 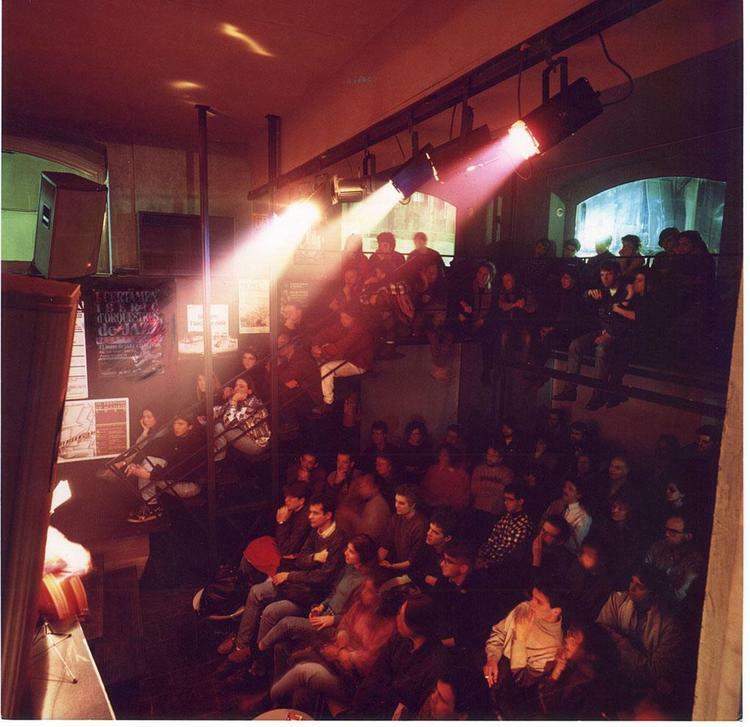 This is the scene that accommodates the indispensable JazzSí Club Taller de Músics. Emerged in 1992, the magic year for Barcelona, it was founded so that the new musical talents had a space in which to be heard in the city. A quarter of a century later, the venue is still the perfect place for listening to rock, jazz or traditional flamenco pieces. 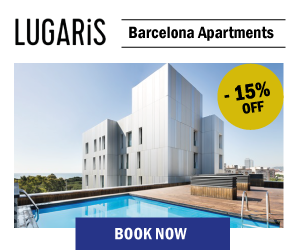 Of course: we recommend you book a ticket before going on a holiday to Barcelona, since the JazzSí Club usually hangs the SOLD-OUT sign, despite having capacity for a hundred visitors. True to its spirit, there is no shortage of live concerts … nor the delicious Mediterranean gastronomy. Yes, you have read correctly: from Monday to Friday you can taste delicious dishes at affordable prices. Located in the heart of the Catalan capital, BoomBastic is one of the most popular pubs for going out in Barcelona. There you can dance to reggae and the most authentic Caribbean sounds every Friday night (it is closed the rest of the week). Its target is quite varied, although young hippies under-30 are the most predominant audience. Compared to other clubs in Barcelona, BoomBastic opens relatively late: at 22:00, which should not be an impediment to surrender to the best music. The price of the entrance is on the high end of the scale, although it includes a free drink. You will find it in Las Ramblas, 29. We could not close this list of the best places for going out in Barcelona without mentioning other places that you cannot miss. Without going any further, Bling Bling, an elegant space on 8, Carrer Tuset; Opium, located in Barceloneta and with an incredible terrace and electronic music disco; Shôko Barcelona, an oriental restaurant that works as a cocktail bar, and the legendary bars of Poblenou, where our apartments are located in Barcelona. What do you think about this selection? If you know other nightclubs that you think you should visit without a doubt, do not forget to share them with us. Do not chesitate: we are looking forward to your recommendations! First of all, thank you for sharing this information, I am really into jazz music and was looking for a post like this as I am due to arrive in Barcelona in a couple of days. I’d also like to know about the timetables of the Harlem club. It opens from 8PM to 4PM from Tuesday to Saturday.